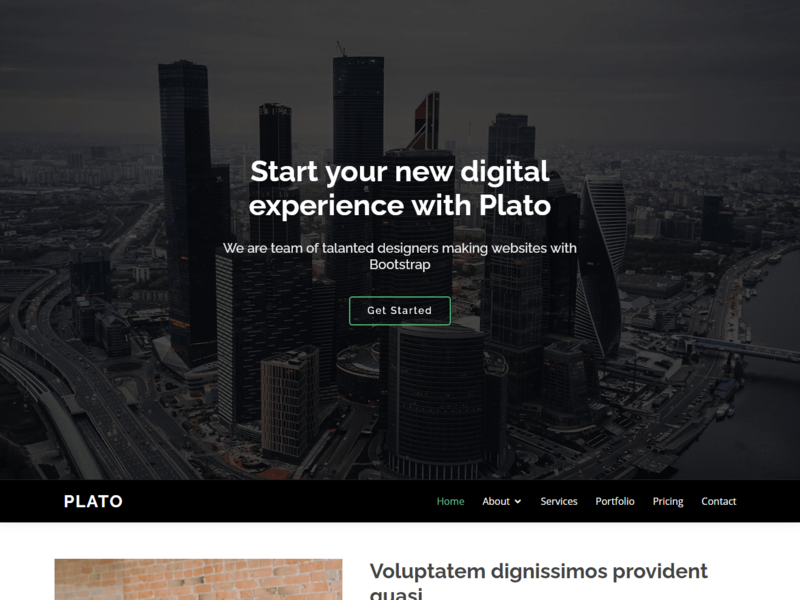 Plato is a clean and professional business website template built with bootstrap. You can use Plato for corporate business, portfolio or homepage for landing page / sales page! We’ve separated theme accent color in to single CSS file so it’s very easy to change or customize theme skin color.